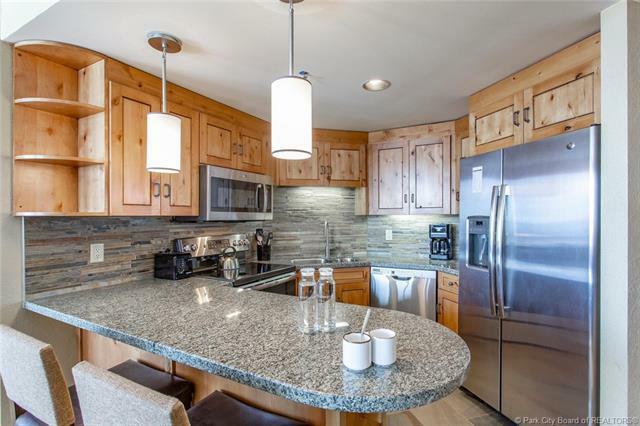 This Grand Summit Hotel #304-306 Q2 is a 1 bedroom 2-bathroom Lockout recently remodeled, fully furnished with 2 fireplaces to enjoy after a full day of skiing, mountain biking or hiking. 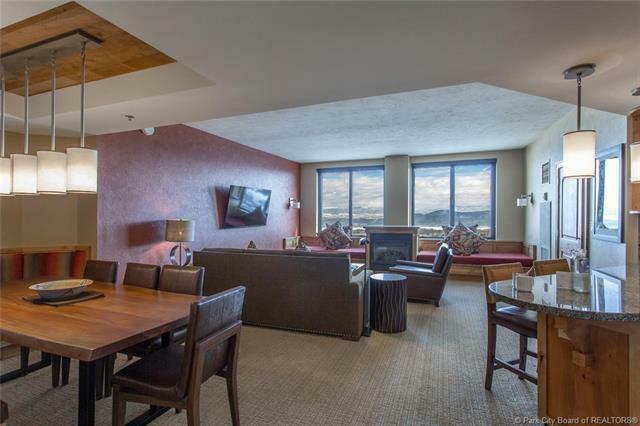 Grand Summit Hotel sits right at the base of the largest ski resort in the United States just steps from the slopes of Park City Mountain. 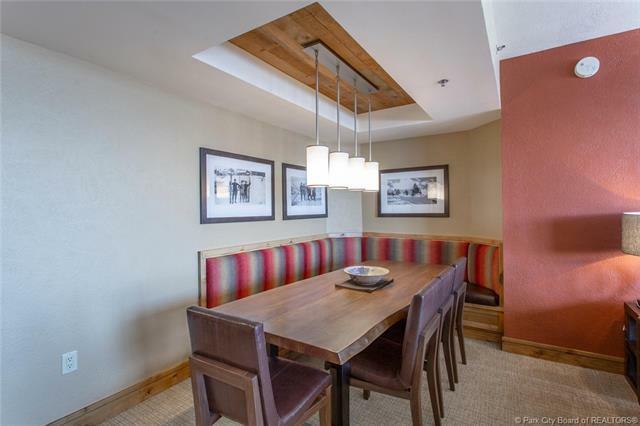 Amenities include RockResorts Spa, heated outdoor pool, hot tub, fitness room, owners lounge, 24-hour front desk, valet, concierge. 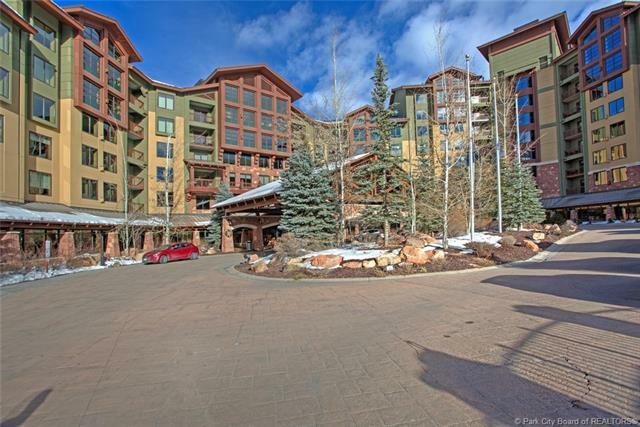 The Grand Summit Hotel is just a short walk to shops, restaurants and other year-round entertainment.